The new year is well and truly here, so it’s time to look forward at what is to come, especially in wedding trends! Capturing your big day on video means having those moments captured forever, to look back on them when you wish, so having the perfect wedding video can be very important. 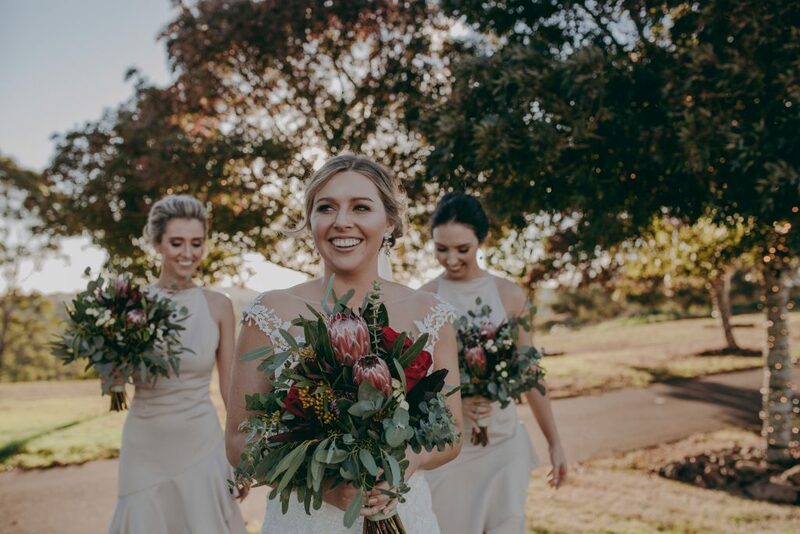 This year, it’s not just about the wedding itself, more videographers are capturing your story and working with you to create a wedding video that you will love. 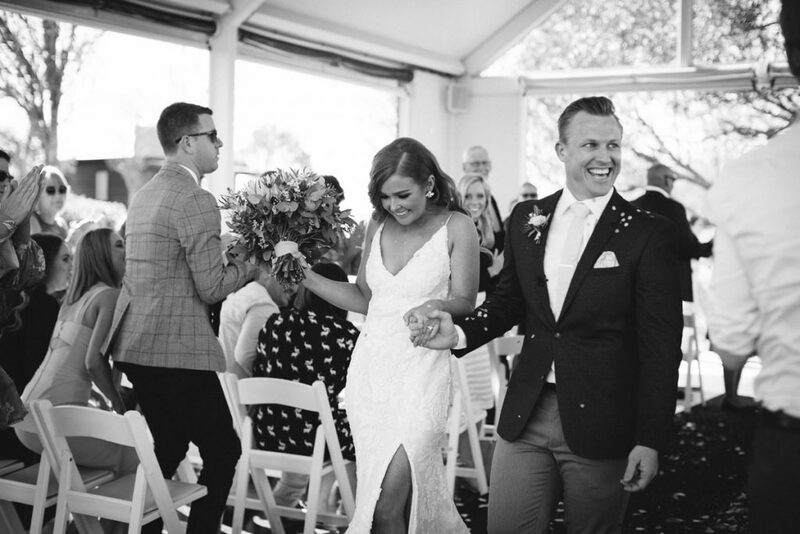 Fable House Films and Trending Media Australia will be at the upcoming wedding festival. You can talk to them about how you want your story and your big day to be captured. Weddings are becoming a more relaxed occasion, along with that comes genuine candid images. The documentary style of wedding photography is becoming more popular, capturing every moment, as well as the traditional images. Come and chat to Salt Studios and Matt Edwards Photography. The wedding invites are the first hint of what your wedding guests can expect so it can be a big decision as to which direction to go. Florals, calligraphy and metallics are classic touches that will never go out of style, but it all depends on what you are wanting. This year could see the rise of more graphic invites being sent out, as well as interactive invites such as maps or puzzles. Luminous Calligraphy and Devereux Creative can help you make these decisions, they will be at the wedding festival to talk about collaborating with you to create the perfect wedding invites. Choosing the theme of your flowers can be a tough decision. There are many factors to consider, including the time of year, what the rest of your wedding is going to look like and how many you will need. This year is set to see statement bouquets, whether it’s a minimal yet bold look or a full, pastel collection of florals, the wedding bouquet is still a big decision to make. Luckily there are some amazing local florists to help guide you in these choices. The Floral Grocer and The Luxe Bloom will also be at the wedding festival to talk about how they can cater to your floral needs. The natural look is taking over the wedding makeup trends, think emphasised freckles, soft foundation and subtle eyeshadow. However, a pop of colour won’t go astray, so the bold lip is still a popular choice. This natural look also applies for hairstyles, with a soft, effortless up-do seeming to be the wedding hair of the year. There will be a number of hair and beauty vendors at the wedding festival, all of which will be able to help you find the style you want for your big day. Mirror Mirror Makeup Artistry, Sarah Courtney Hair Artist, Minx Contemporary Hair Boutique and Applebom. Follow the Facebook event to find all of the vendors attending the wedding festival.